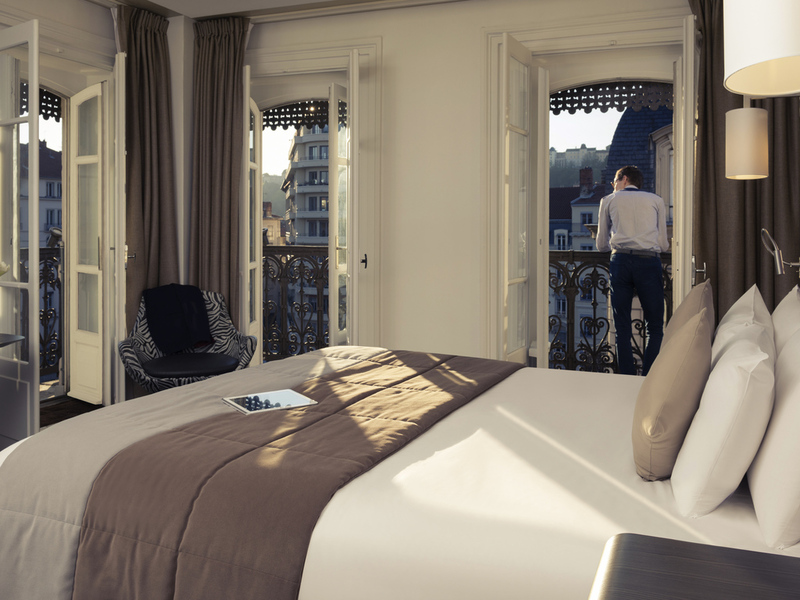 The teams at the Mercure Lyon Centre Beaux-Arts are delighted to welcome you into a warm, relaxing atmosphere! Our staff are passionate about ensuring your stay in the ancient capital of the Gauls is a unique and unforgettable one. See you soon! In a modern, Art-deco ambience, the B'ARTISTE is the ideal spot to enjoy a glass of wine selected by our sommelier. The musical atmosphere and peaceful alcoves are perfect for a moment of relaxation away from it all. 매우 청결하고 조용하고 조식도 아주 훌륭했습니다. 데스크의 직원들도 친절하고 다시가고 싶은곳입니다. 짧은 투숙기간이었지만 위치도 괜찮고 청결하고 리셉션도 친절해서 대체적으로 만족합니다.